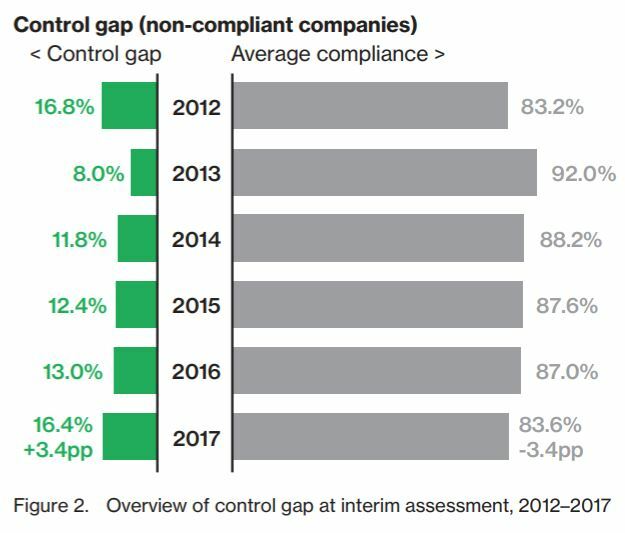 Plenty of companies are meeting compliance measures for all the wrong reasons, and often do it ineffectively. Verizon’s 2018 Payment Security Report casts doubt on how effectively businesses are implementing the Payment Card Industry Data Security Standard (PCI DSS). 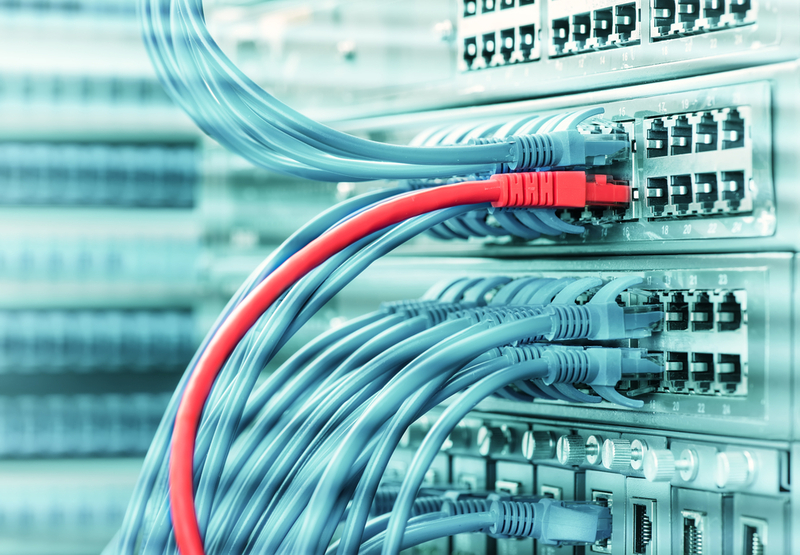 The report found that while compliance practices are widespread – 65 percent of businesses followed an extra compliance measure in addition to PCI DSS – there’s a growing failure to create an effective control environment. 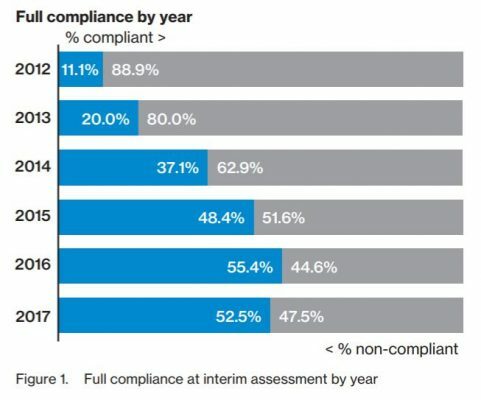 The percentage of fully compliant businesses had been increasing every year of the Verizon study from 2012-2016, but full compliance dropped from 55.4 percent to 52.5 percent in 2017. Verizon’s experts, however, aren’t so much concerned by the drop in compliance. Verizon concluded that nearly 48 percent of its respondents had not maintained all of the DSS controls. The study noted a rising “control gap” that is almost as high as when the study first began. 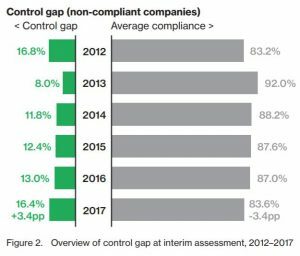 The control gap represents the number of failed PCI compliance measures divided by the total number of PCI compliance measures. We wrote last year that Verizon sees the control gap as an area of concern, but the number jumped from 13 percent to 16.4 percent year over year. 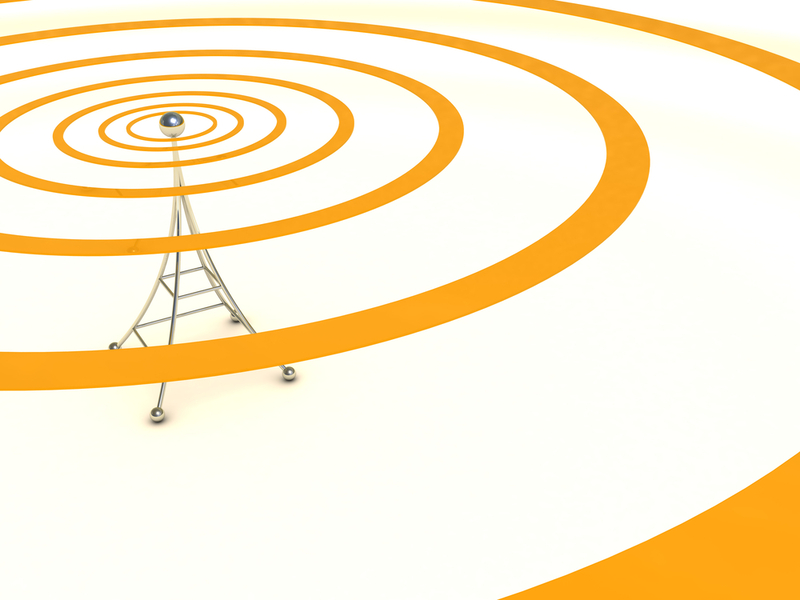 Businesses and their solution providers must consider that control-design environments will vary significantly from businesses to business. But according to Verizon, plenty of businesses imprudently place controls without a serious consideration of the environment. It’s obvious to most of us that compliance rules aren’t a silver bullet to prevent data breaches; however, they help move a company in the right direction. One of the biggest problems is that many businesses are merely checking a box when they do compliance. 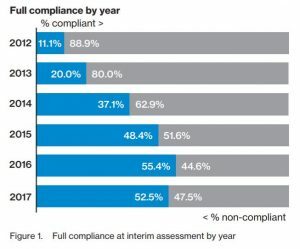 Verizon writes that compliance was never meant to be a checkbox, comparing it instead to an exam. There are two horrible ways to approach compliance. The first, as we have mentioned, is to treat it as silver bullet, and the second is treat it as a way to get the government off your back.